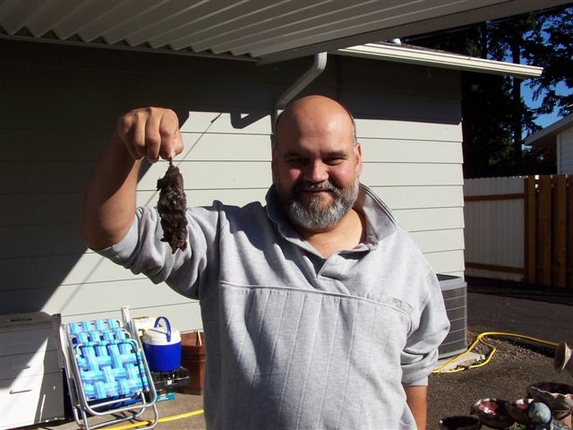 Solve your pest problem today! Get a Molecat! Do-it-yourself convenience, easy set-up, no destructive digging, it is reloadable and re-useable, and chemical-free. 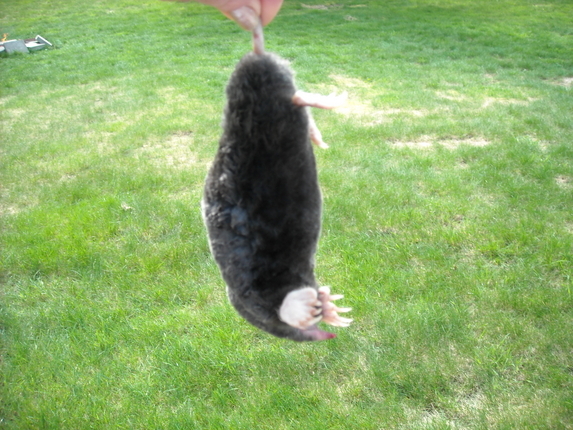 Place entire MOLECAT unit in a Scent-Free bag. Our scent-free bags prevent the odor of flashpowder and human scent when inserted into hole as unusual odors will discourage moles from revisiting the hole. Stir the Trigger end of MOLECAT in the loose dirt to help remove scent that may be on the bag. 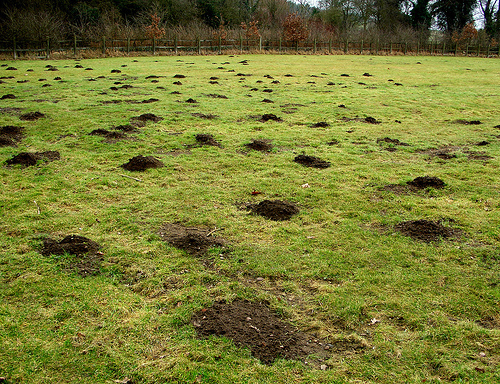 Most of the time you will not see the dead mole as the pressure expelled during the blast pushes the pest back into its tunnel system. 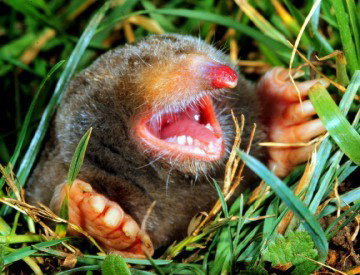 Leaving the dead mole in the hole will help repel other moles from moving in.